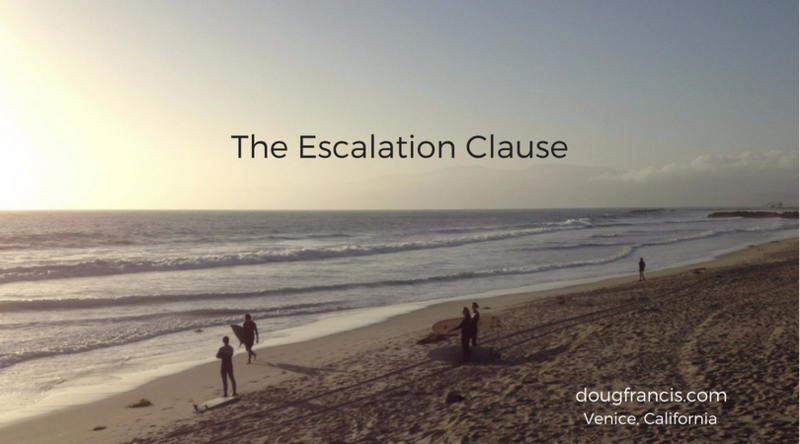 Escalation clauses can come in like waves… hot one month then totally flat the next. Understanding the Escalation Addendum in a competitive real estate market like ours in Vienna typically happens when buyers find out there is another offer already on the table. The goal is to be the winner, right? What you need to decide is what your upper limit is, and then come to terms (peace) if you pay over the seller’s asking price. This is a true Reality Check! If you have read through this site, you know that I help both home buyers and sellers. Some seller clients are buying up or buying down, and each time I learn something new that is trending in the local market. Recently one of my listings received twelve written offers. 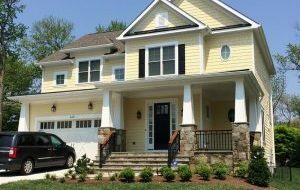 The home was in great condition, and was already priced high for the neighborhood. But with limited inventory available and considerably more demand than homes available, many offers arrived with Escalation Clauses hoping to win at almost any cost. The Appraisal Contingency protects the mortgage lender from lending too much money. They are conservative especially when they are providing 80% of the money to buy a home, they want to make sure the sales price is worth 100% of more of market value. The Net Offer is the amount less any concessions such as asking the seller to pay some closing costs or provide a home warranty. The Home Warranty is a third party insurance plan that covers appliances during the first year if they break down. With a small deductible, $85, the plan covers hot water heaters or AC systems essentially providing some peace of mind to the buyer. The buyer can ask the seller to pay for one, $500, at the Settlement. The Recent Comps are the actual sales that an appraiser may use when she is evaluating the property’s market value. These need to be within the last three months to be considered and preferably within a mile or two. Your Realtor will always review the recent comps with you when preparing an offer. The Earnest Money Deposit (EMD) is presented with your offer, and will be deposited if you get ratified within five business days. But a strategic error that I see when someone includes an Escalation Clause is a low EMD. If you are trying to romance the seller, why include an EMD of 1% when you can write one for 3%? The Pain Threshold really comes down to your willingness to put your money where your mouth is. 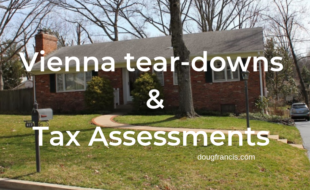 In hot area like the Vienna real estate market, sometimes home prices can go into uncharted territory requiring the buyer to get out of her comfort zone. The Lender Letter is always essential even in today’s competitive market where competitive buyers may be offering an all cash offer. The date on the letter needs to be today or in the last week… really. Your loan officer needs to offer to talk with the seller’s agent if necessary to build confidence and sell you as the best quality buyer she has ever seen. A Quick Aside: I have found that many buyers believe that it’s okay shop around for financing because there really isn’t a difference. 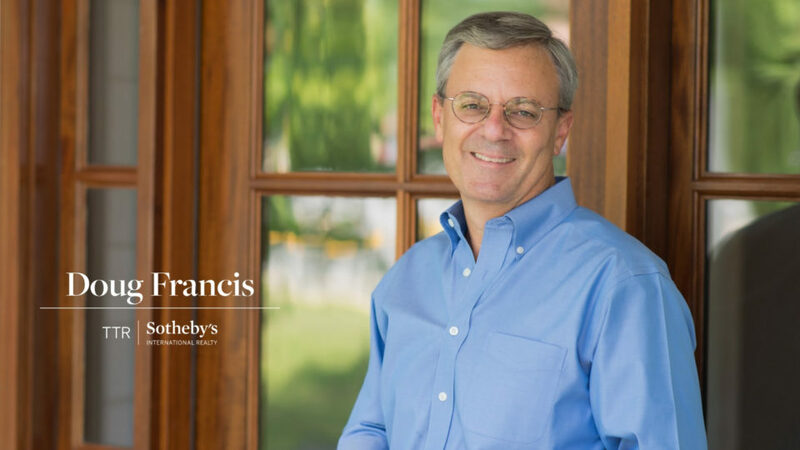 The mortgage process will be the hard part of the transaction and it is critical that you work with someone who is on the ball. The CFPB has imposed many checks and balances in the last two years, the sales contract has financing contingency deadlines, and ultimately you could be in default if you select the wrong outfit. The Cash Offer isn’t always going to be the winner. We still see cash offers and these are always strong especially when the buyer delivers bank statement showing that these assets are liquid. Often they do not include an appraisal contingency and we all know that sellers hate sweating out the appraisal contingency. One reason you don’t read many articles about escalation clauses is that they aren’t always needed. Hot real estate markets come in waves, and, most agents rarely have had to pull out the one-page escalation addendum. And most real estate journalists have never had to advise someone on how to complete one. Your strategy needs to be focused on the goal of being the offer that the seller believes the most. You see, the seller’s primary concern is that the winner completes the sale. It’s that simple. Escalation clauses don’t always reach the highest price offered. Put another way, the winning offer may not exceed to top escalation amount of the losing offer. So, how do you give yourself the best chance of winning a competitive situation? First, you need to drop the appraisal contingency. When a seller is looking at two, three, or four offers that are willing to pay over asking then they need to qualify them reasonably. Sellers sit with their agents and evaluate a lot. There are a lot of variables such as the lender letter, the EMD, Settlement Date, your agent’s website, customer reviews, or the Settlement Company. Heck, they are likely to Google the buyer or read their LinkedIn profile. How are you looking? Assuming everything checks out, sometimes buyers will offer a top price way above the asking price. Essentially, in uncharted territory. The problem is that the offer still includes the Appraisal Contingency. Wipe Out! When a seller sees that scenario, do you know what they see? They see an offer that isn’t going to appraise and the buyer may renegotiate to a much lower price. So, one last time, waive the appraisal contingency. 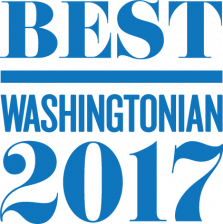 In ultra hot real estate markets like Washington D.C., buyers will instantly submit an offer offering to pay well above the asking price. But to add a sense of urgency, they will include a firm deadline. This strategy can be very effective because it shows the buyer is all-in, and if the seller waivers then she may be leaving money on the table. Surfers prepare for their opportunity by waxing down their surfboards, watching sets roll in, and knowing when to take off. You need to know the area is one that you absolutely want to live in, that has long term value, and has a high prospect for future appreciation.